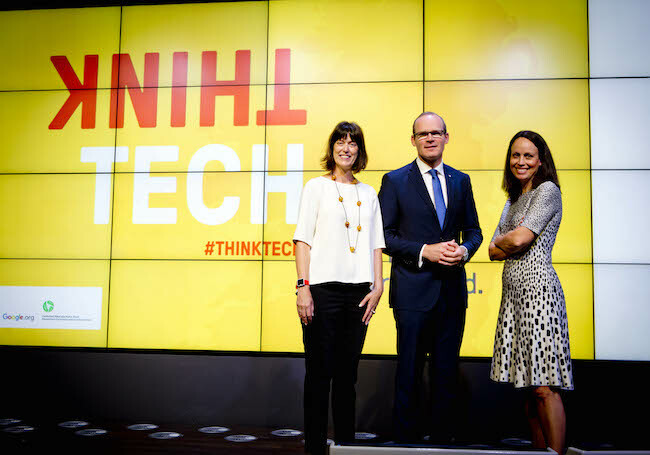 THINKTECH, a €1 million project to grow ideas for a better Ireland today announced the 11 finalists who will compete for access to an award fund of up to €750,000 in grants as well as support and mentoring to further develop their social innovations. The finalists will take part in a development programme devised by Social Innovation Fund Ireland and supported by Google.org & the Department of Housing, Planning, Community & Local Government, with the overall award recipients announced in December at an Awards ceremony at Google’s EMEA HQ in Dublin. The 11 finalists announced today are: ALONE/NetwellCASALA, ChangeX, Cybersmarties, Foodcloud, iScoil, The Freebird Club, ThirdAge/Agewell, Thriftify, SourceIT, Student Volunteer and Virtual College Community. This will be followed by a Finalists’ Workshop on Thursday, September 29th in Dublin, with sessions from technology entrepreneur and investor Shane Deasy, technology venture capitalist Helen McBreen, and digital business experts from Google, Dublin. Previous ArticleThe Virgin Media Digital Insights Report that the digital economy continues to accelerate.